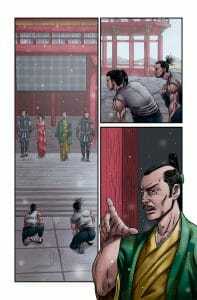 and sends a group of men, led by Toho and Takeshi, after him. 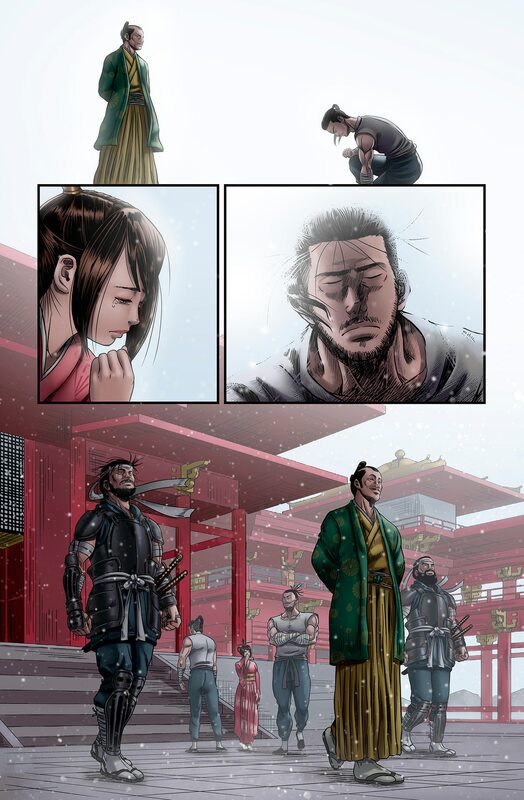 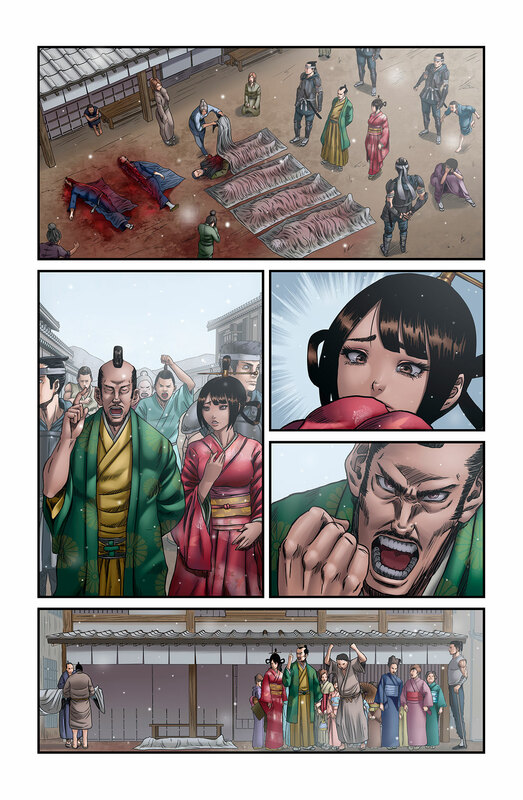 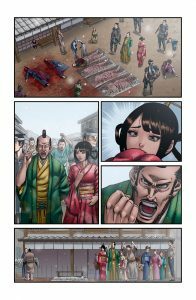 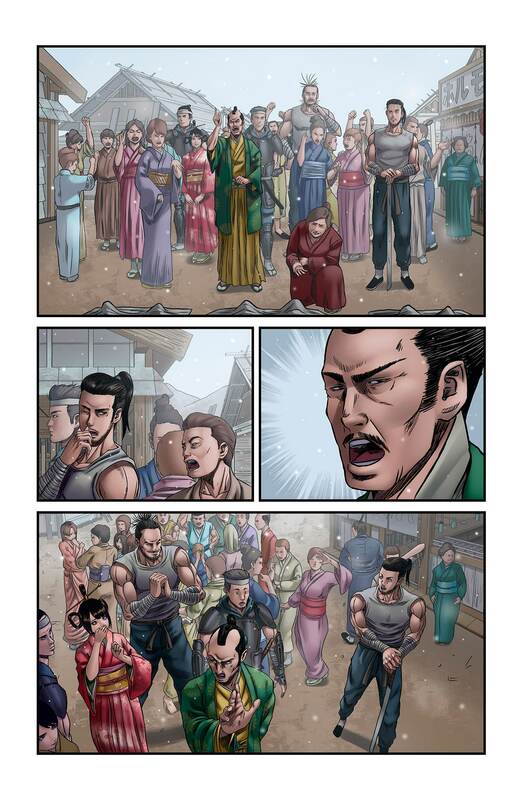 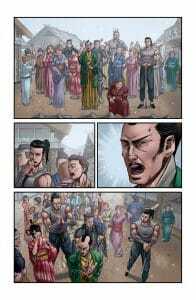 A violent battle ensues that leaves the survivors reeling while putting the fate of the village into question. 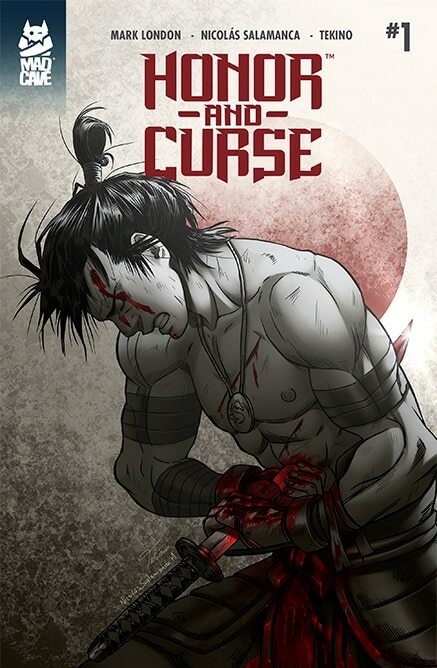 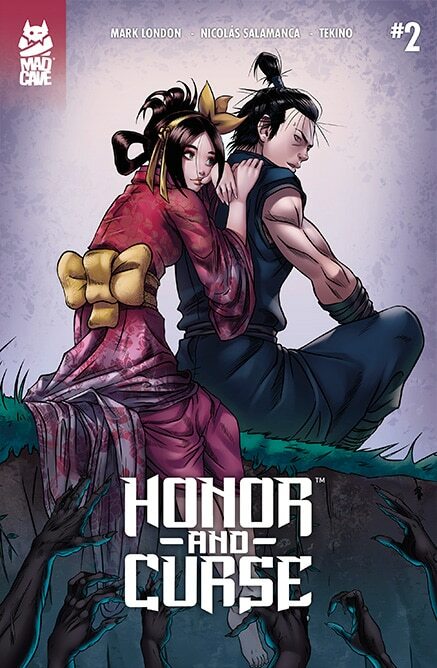 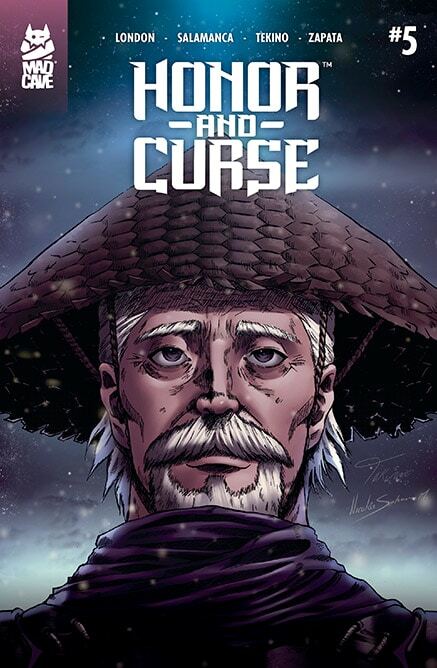 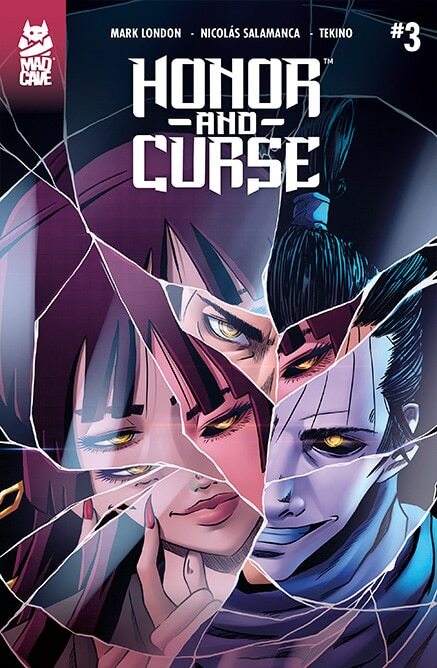 Pre-order Honor and Curse #5 now!